Though I must confess it did not at all seem like we were meeting for the first time . It was like we have known each other all our lives . 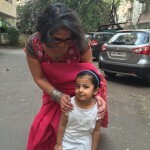 Many people ask me what is it about the Saree Pact that has me so captivated and why am I a part of it ? 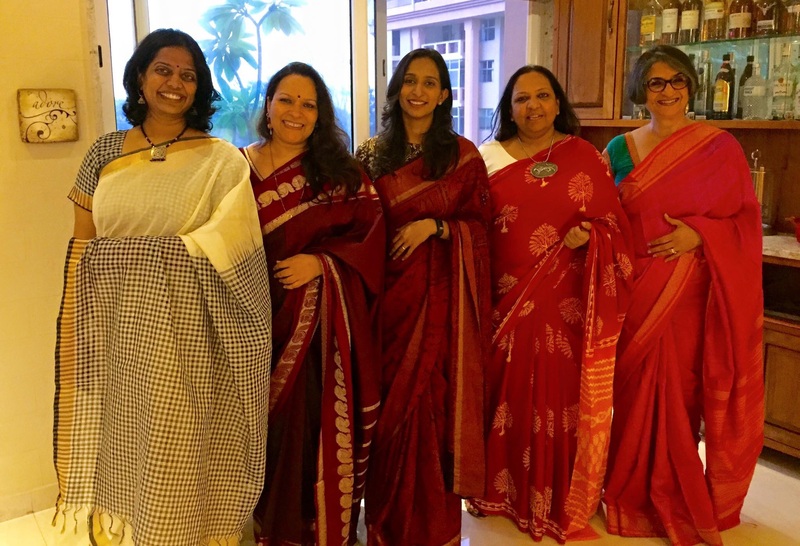 To put it simply I would say it has given me a chance to enjoy wearing my sarees all over again and to celebrate my love of them and to share some memories and stories associated with each Saree I wear . Most of all it is for myself . I feel good and great and am a happier person and it is a place I go to when I want to get away from everything . Of course it’s another story that I bring my everything to the Saree pact !!!!! Lovely meeting you . And looking forward to meeting everyone else soon . Bangalore you have been so good to me !! !